Do you know of an impressive program, service or organisation that you would like to encourage to enter for a TheMHS Mental Health Service Achievement Award. 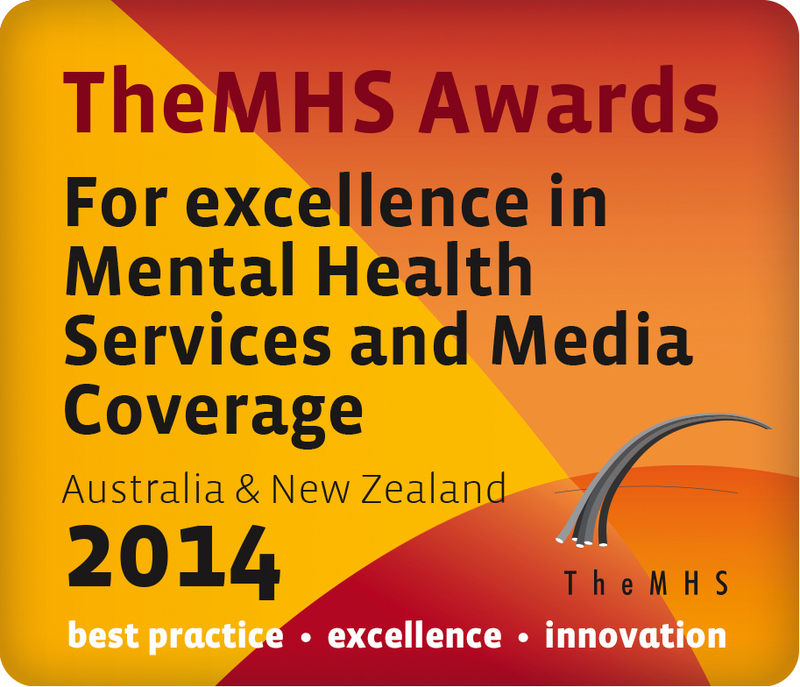 OR a print article/story or radio, TV, online broadcast program for a TheMHS Media Achievement Award? Please let us know and provide us with their contact information to awards@themhs.org. TheMHS will follow up with further details and support to assist with the submission of an entry. The source of the recommendation will always remain confidential. Entries are now open for the 2014 TheMHS Mental Health Service Achievement Awards for Services and Programs. TheMHS Mental Health Achievement Awards are presented annually at TheMHS Annual Conference to recognise and acknowledge excellence in mental health service delivery across Australia and New Zealand. The launch of this new website for The Mental Health Services Conference Inc (TheMHS) is a landmark moment in our organisation’s history. The ways in which mental health service professionals, consumers and carers access and use information is rapidly changing. TheMHS is working hard to respond to those changes. This new website will allow us to immediately deliver information in a more timely, interesting and easily accessible format. It will allow our constituents to stay informed about TheMHS activities and services, about broader mental health issues and announcements and to engage with TheMHS in an efficient and effective way.